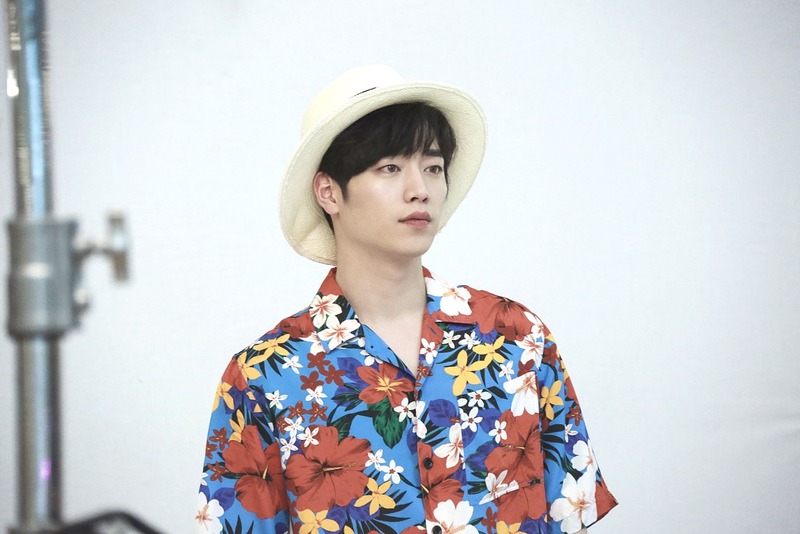 Seo Kang Joon is positioned to have one of the best years of his career with one well received drama airing and two coming out later this year. The more work the better because I don’t think he has been in the military yet and is a 1993er so he will probably be going sometime soon-ish. Honestly, the sooner the better so that he can be out when his contemporaries go in. Right now, he is everyones lovable robot, Nam Shin III in Are You Human Too, which I am still enjoying. This drama was about to break double digit ratings if the World Cup didn’t slow it’s momentum. It hit 9.9% ratings before the Wold Cup, but unfortunately dropped to about half that afterwards. Even if the ratings don’t pick back up, his acting is wonderful and worthy of praise because I am basically watching that drama solely for his portrayal as the lovable robot about to catch feels, and basically short circuit, for a human. But this post is all about his upcoming dramas, which look all kinds of good, so let’s get into them! First up is The Third Charm which will replace My ID is Gangnam Beauty on JTBC. For me, just a show being on JTBC means that it has potential to be great. All their shows are quality even if the storyline and characters might start to falter in the end (I’m looking at you Misty and Something in the Rain). The Third Charm is a literal translation of the Korean title and is a straight love story about a man and a woman who meet in their early 20’s and go on a 12 year romantic relationship with all the ups and down and in-betweens that come with long time loves. 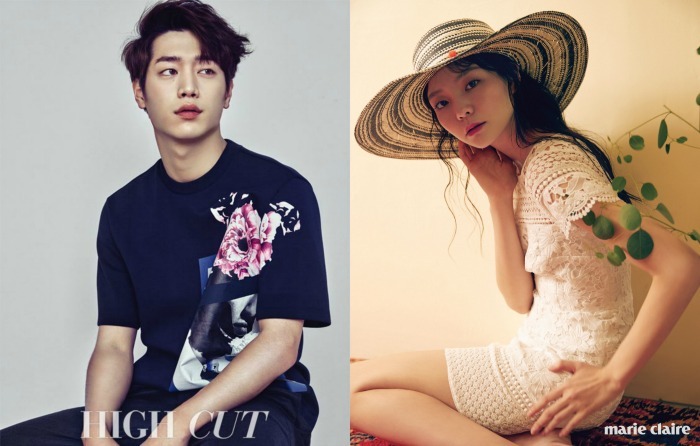 Seo Kang-joon will play a character that is a straight-laced good student who never deviates from his planned schedule, and in true Dramaland style, he will fall for a girl (Esom) who is basically all over the place and opposite to him in every way. If this drama is anything like Something in the Rain in cinematography and story structure then I may as well throw my undies on the stage right now because that is all I want in realistic romantic storylines for the time being. It might not be that way though because the director, Pyo Min-Soo, does not have that kind of style. However, his last three drama’s are The Producers, Hogu’s Love, and Iris 2, which I feel are all pretty different, so maybe he will pull something out of his hat for this one. The writers are a bit more of a mystery because they have only really done drama specials until now. I love when new writers get a chance, so more power to them. For my own state of mind, I will mostly just rely on JTBC’s reputation for producing excellent dramas and call it a day until the drama airs. The Third Charm replaces My ID is Gangnam Beauty and will air on Friday’s and Saturdays at 23:00 on JTBC. 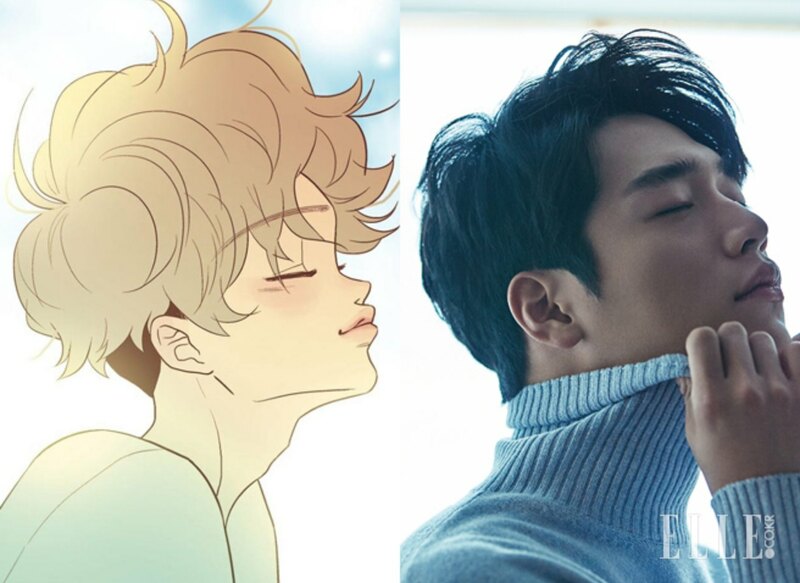 Seo Kang-joon’s next drama after that (or at the same time? Awkward…) is a webcomic adaptation that is tentatively titled Something About Us and is also a love story, but in this case is seems more like a romantic-comedy. I love this storyline because it has the potential to be all kinds of embarrassingly cute. 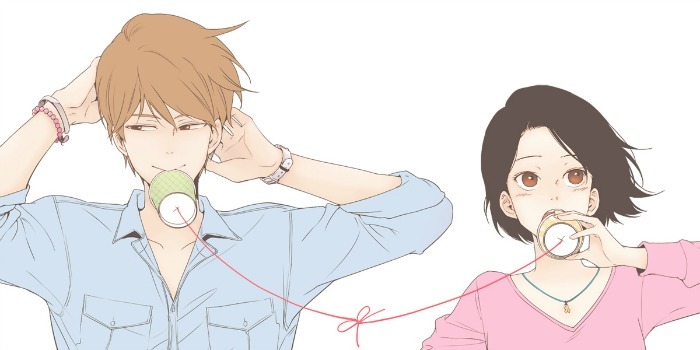 This story is about two high school best friends, Han Woo-jin and Do Ga-young, who are now attending the same college. They both thought nothing of each other in a romantic way until Han Woo-jin goes off to fullfill his two year military obligation. When he gets out, he goes back to school and life as per usual, but one thing has changed….Do Ga-young has started to catch feels for Han Woo-jin. Ah…the mortification of loving a handsome best friend who may not love you and yet wants to be around you all the time and talk about other girls that he likes because you are his friend-girl that has the inside scoop and can answer all his questions. Girl, just run away now. 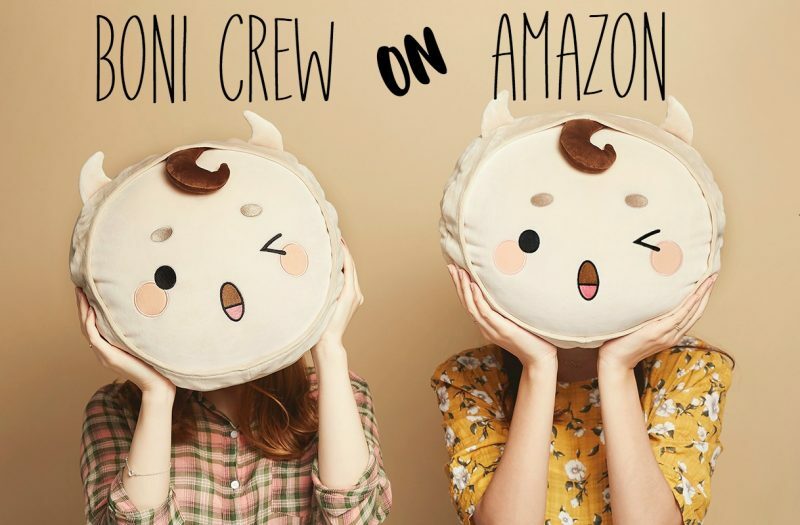 I soooo relate to this situation so I am planning on not only watching this drama but also reading the webcomic. On top of that, I quickly checked out the webcomic on Lezhin and have fallen in love with the art, too. So yeah, I’m basically a goner….sigh….just take my money. There is no female lead attached and no set release date or broadcasting station for Something About Us yet, though it is planned for 2018. I can’t wait! Ok, i am sold for third charm and something about us. Its going to be fun!!! Yay!!! I’m sold for the guy. He’s the spotlight & best part of Are You Human Too for me, so I’ll definitely look forward to his dramas. @Oppagangirl, I am sold too. I want to catch both of them. I Hope Something About Us gets released this year but early next year is also cool since he will be in a drama in the fall. I might be awkward to be the lead in two shows airing at the same time. @Shayri, me too. AYHT is my first drama watching him and I love his performance so I will at least check out his other dramas. I wanted to watch Entourage, but the comments on Dramabeans were overwhelmingly negative (not in a mean way, just a critical way) so I never checked it out. It seems like the show might have been great if it was edited better but the editing made you dizzy or something like that? Not sure. The third charm turned out to be a bit of a bust on the 12 year romance side even though it was emotionally stirring and intense. What a bum steer.